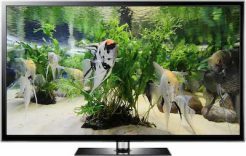 This 4K aquarium screensaver and video is a stunning background video. 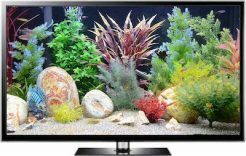 The high resolution makes it almost as clear as a real aquarium, but without any of the expense or hassle. 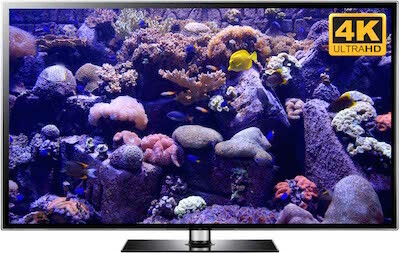 The 4K screensaver can be downloaded in Windows or Mac versions. They both self loop after 3 minutes. 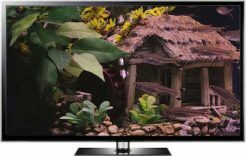 You can also buy a 20 minute 4K video version for your UHD TV screen. 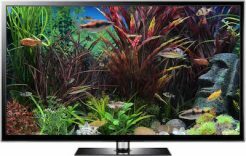 There are also Full HD versions for older TV screens and computer monitors. Watch the sample clip below and be sure to select 2160 4K for the highest resolution. The downloaded versions have the same sound, but when downloaded it will be in 5.1 surround sound. 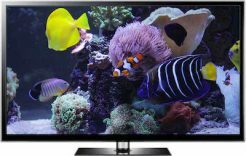 LPS Reef is a very attractive aquarium screensaver for any screen in your home. Download the version you want or get them all for a reasonable bundled price. They all come with a calming 5.1 surround sound audio track, except for the Windows screensavers which are soundless. You get long term access to the download links. 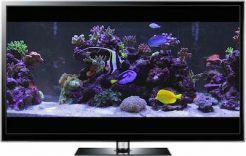 LPS stands for “large polip stony”, which is a type of coral. There are a variety of beautiful living corals on the man-made coral reef. The marine fish are colorful, but the whole scene is attractively tinged with an almost neon blue lighting. 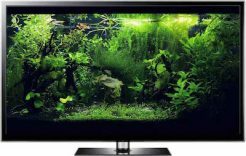 This makes this aquarium screensaver very atmospheric, especially with all your lights turned off when it is played on a big TV screen or monitor.